September 8, 2018 – Final Episode – After a few years of having so much fun with you all, it’s time for us to say goodbye and sign off of our podcast. This is our final one, and it’s a tribute to you all! Fins Up!! January 10, 2018 – To kick off the new year, we take a look back over the 2017 season and also look into what’s to come in 2018. 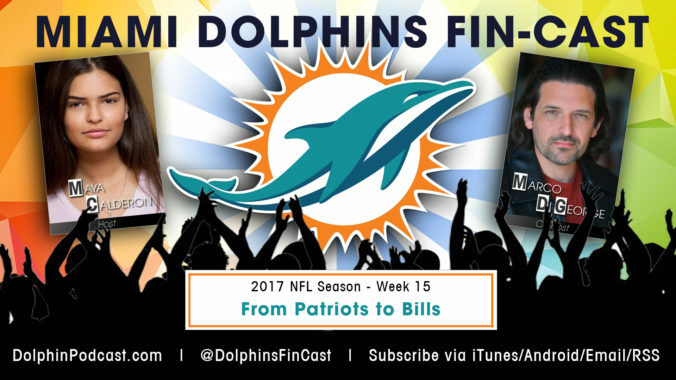 Plus, our FinsUp and FinsDown for the season, along with other team and NFL news. Fins Way Up!